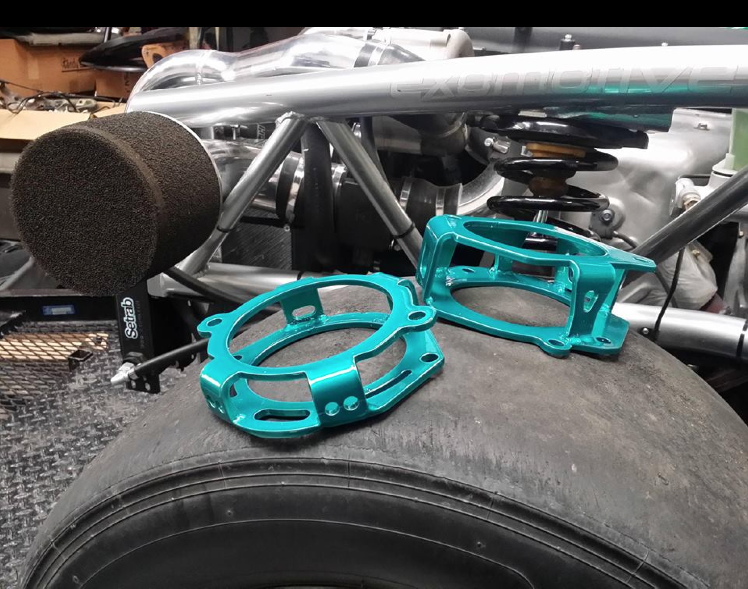 Exomotive - US Manufacturer of Exocars & Kit Cars | Exomotive spacers are now available! 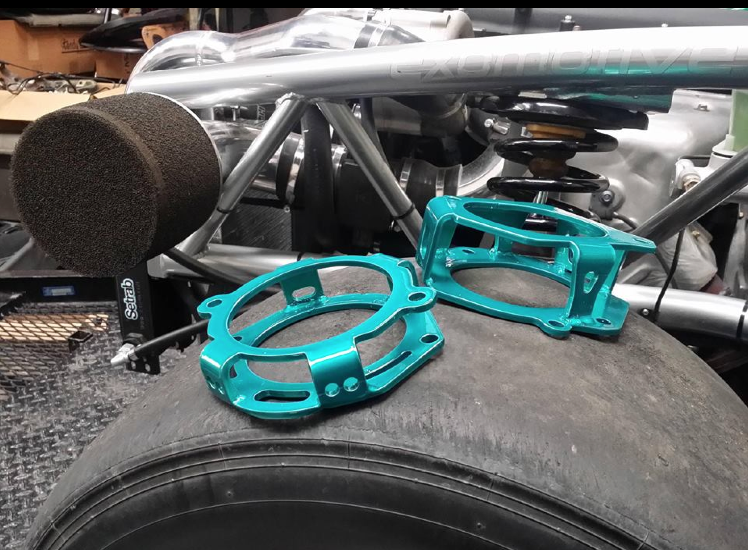 Exomotive spacers are now available! Our new Exocet shock spacer production run is complete and we have 20 units in stock and ready to ship! Place your order in our online store for yours today!